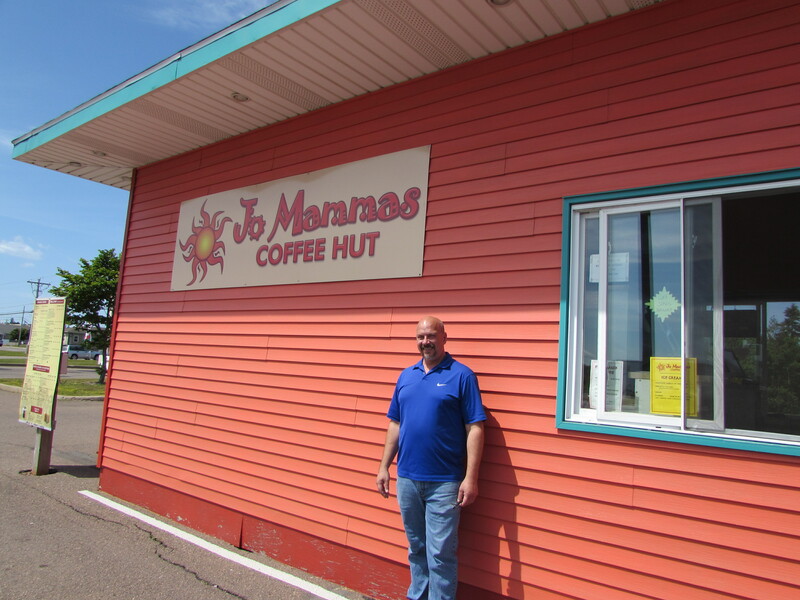 Jo Mamma’s Coffee Hut started as an idea to bring quality coffee beverages to Summerside because we just couldn’t find the quality here we wanted that was available in other cities. After over a year and a half of market research and business planning to ensure it was a viable market, we decided to bring high end coffee to Summerside in a convenient way; by offering it at a double sided drive-thru. We finally opened in February 2013. Now, two and a half years later, we are still going head to head with “the big guys” that moved into town; and we just added a new product line that has taken off with great success. CBDC was there at the beginning to get us on our way with financing to start this endeavor and they are still part of our support system that helps us when we need them.